In an underground world where tunnels extend everywhere, people wear protective clothes and lead quiet, enjoyable lives. 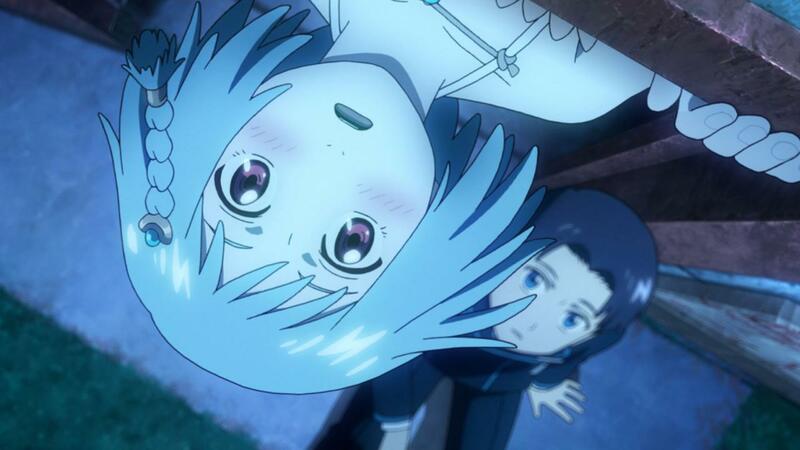 Patema, a princess in her underground village, loves to explore the tunnels. Her favourite place is a “danger zone” that her village prohibits people from entering. Even though she’s scolded, Patema’s curiosity can’t be held back. No one ever explained what the supposed danger was. 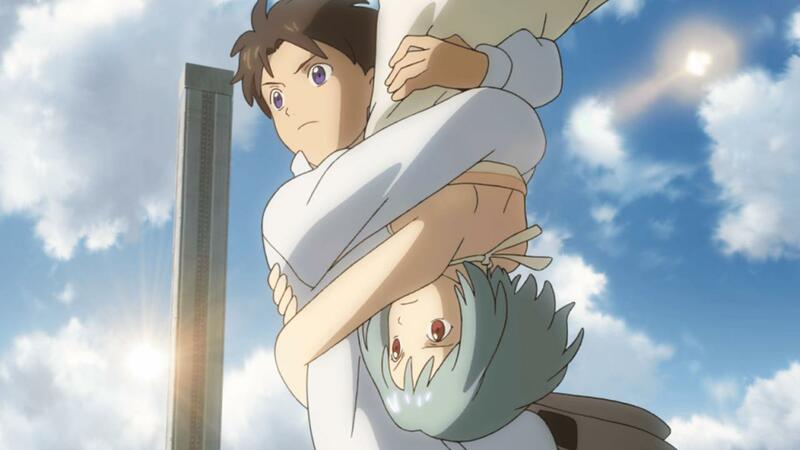 On her usual trip to the “danger zone”, Patema faces unexpected events and hidden secrets come to light.